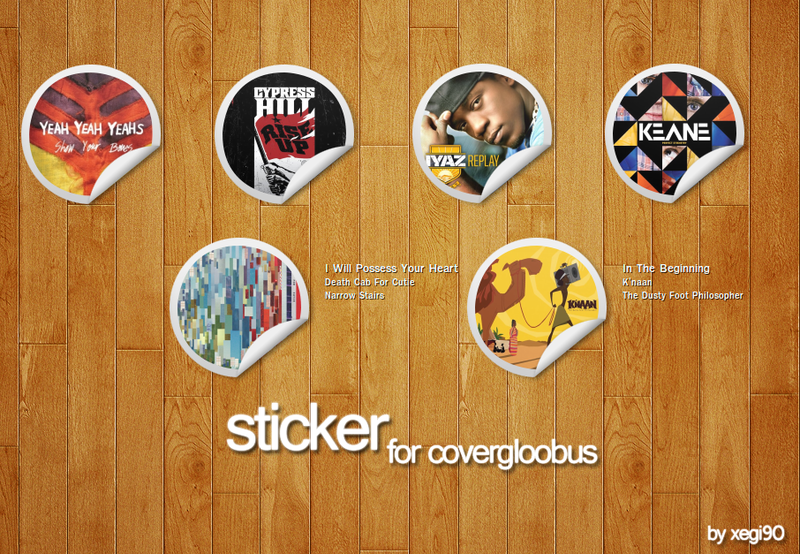 Add one more to your collection of CoverGloobus themes with this one having a nice sticky look. The theme is amazing work of xegi90 from Deviantart. 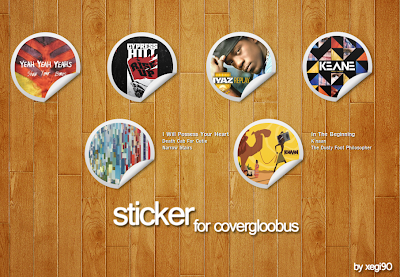 Simply download and copy the two folders from the zip file to usr/share/covergloobus/themes.